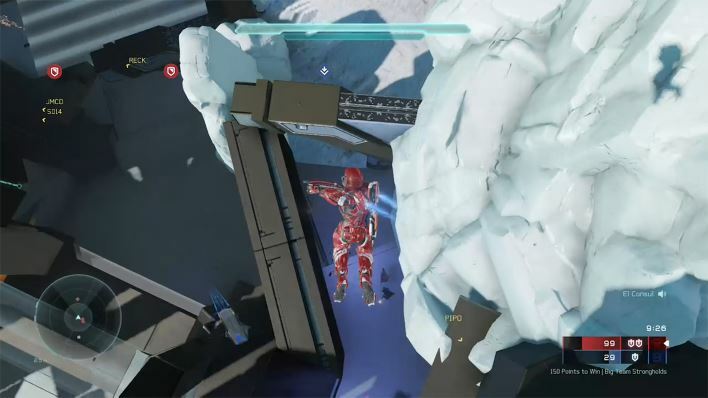 Skilltacular is a new series from 343 Industries showcasing some of the deadliest, most unique, and perhaps luckiest kills in Halo brought to you by our wonderful community! 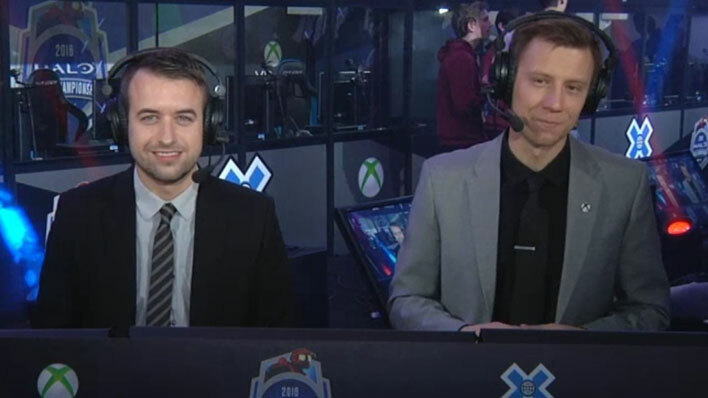 It was an incredible weekend Halo 5 competition during the Halo World Championship Series Tour: X-Games Aspen Invitational. 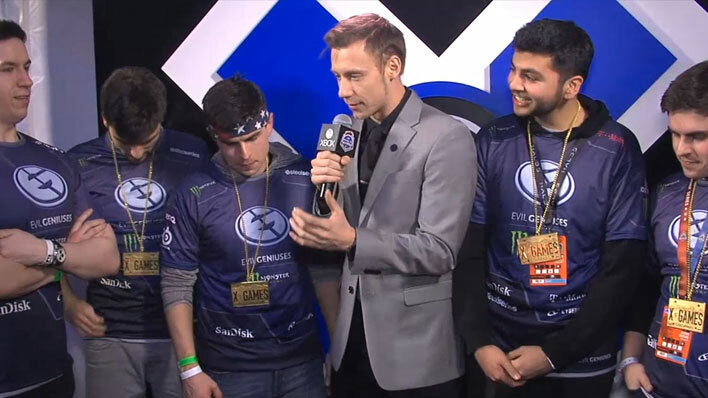 In the end, it would be two rival factions, CLG taking on Evil Geniuses in an EPIC final showdown. 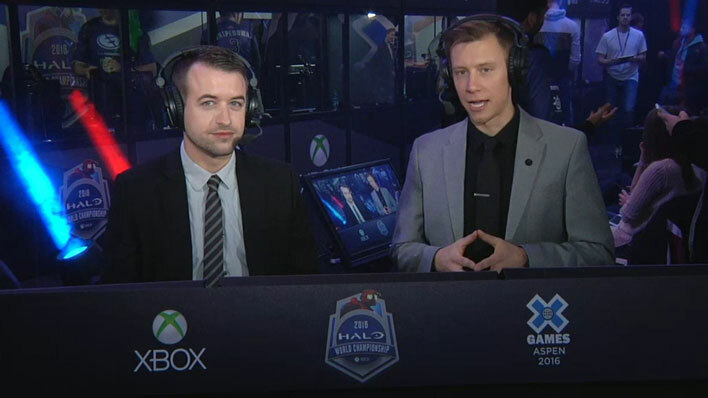 Relive the incredible Gold Medal Match of the Halo World Championship Tour: X Games Aspen Invitational 2016 as Lethul and CLG go up against his old teammates in Evil Geniuses. 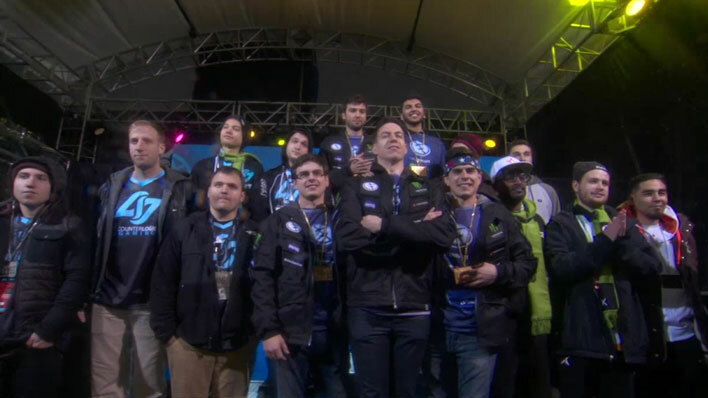 Relive the Bronze Medal Match of the Halo World Championship Tour: X Games Aspen Invitational 2016 featuring Renegades vs Allegiance. 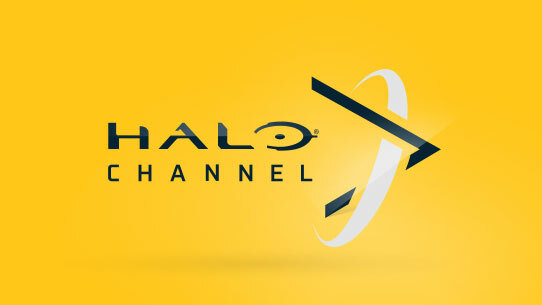 *Certain features, such as viewing original programming and entertainment or being able to launch directly into a “Halo” game, may require the purchase of specific pieces of content and/or Xbox Live Gold membership before they are accessible through the Halo Channel. 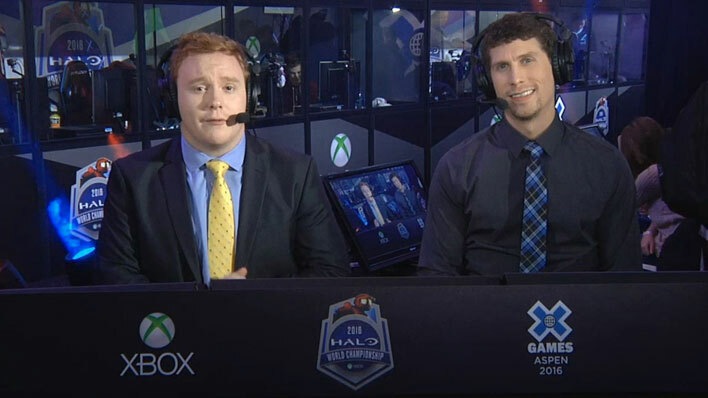 *Available on Xbox One, Windows 8.1 devices; online multiplayer requires Xbox Live Gold membership, sold separately.